There are may useful teaching strategies to support effective teaching in social sciences. This section contains a variety of graphic organisers; cooperative learning ideas; tools and resources for writing and presenting information; and ideas for oral and visual activities. This section has a wide variety of graphic organisers such as charts, webs, diagrams, maps, templates, grids, and wheels to help students organise and display information and their findings. Explore these group and team activities in which students have opportunities to work together to achieve shared learning goals. 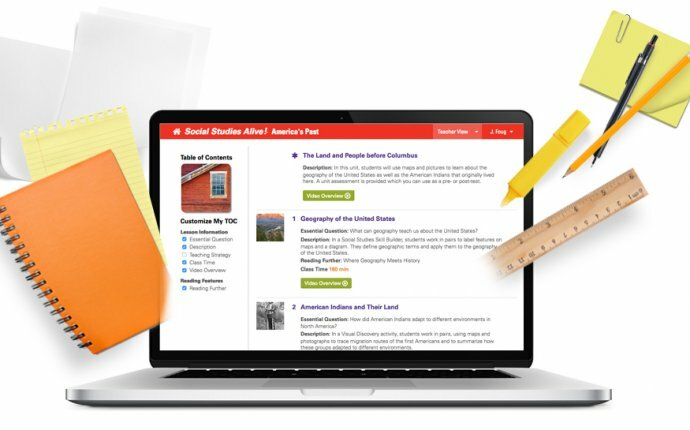 This section includes links to suggestions for written activities, such as essay and paragraph writing, questionnaires, surveys, graphic organisers, and descriptions. These links to information about oral or visual forms of literacy are useful for teaching and learning in social studies. This includes the use of pictures, photos, drawings, audio conferences, booklets, biographies, and interviews.